The Hokkaido Photographers Invitation Program 2014 had been one of my highlights in the year 2014, it was also my biggest photography portfolio till date. Being part of this wonderful program, it was a great honour to be invited and participate in the Hokkaido Photographers Invitation Program. Hokkaido was so beautiful, allowing me and giving me the opportunity to produce a number of beautiful and gorgeous landscape photographs. After returning back to Singapore, I wrote and uploaded my Hokkaido travel articles along with the travel photographs that I took during the trip. Hokkaido pulled many heart strings inside me that I was inspired and motivated to produce a travel photo book of my Hokkaido trip. The photo book was part of my Photography Resolutions for 2015, however, something phenomenal happened, I started to post process selected Hokkaido landscape photographs into Black and White. It was mind blowing, an eye opener and I was hooked. 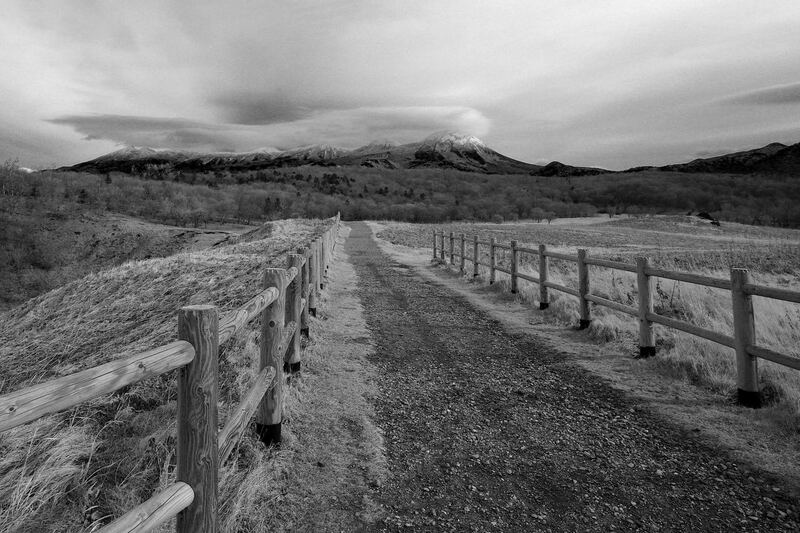 My attention diverted from producing my Hokkaido travel photo book to Hokkaido Black and White Landscapes Photo Book. This journey was addictive, challenging, self searching and self learning. It was my maiden journey in producing my own personal photo book, I was discovering something more about my photography, how my eye, heart, mind, soul and perspective of photography makes my photographs stand out. The process of curation from approximately 1811 photographs to approximately 63 Black and White photographs to 26 photographs before another round to 19 photographs. 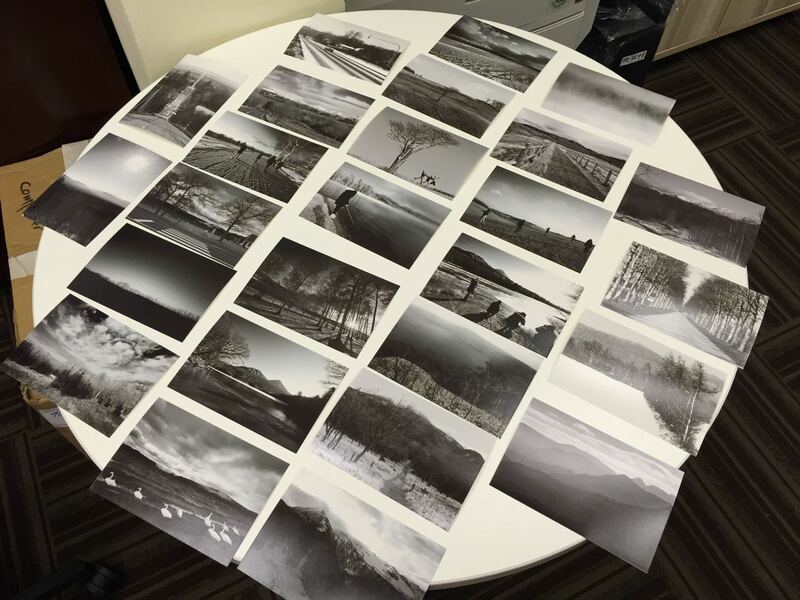 Printing out the Black and White photographs on 4R photo paper was key and essential to producing my mock up Hokkaido Black and White Landscapes Photo Book. 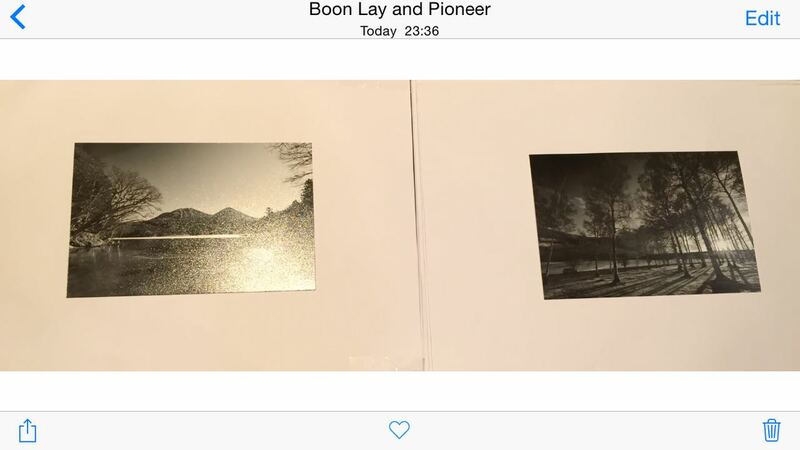 I learned the method of printing 4R photos to have a better visualisation of my photo book flow and placement from photographer friends Callan and Jingwen who produced and printed awesome photo books before. – Ellen Chia for her energy and continuous support of my photography works! 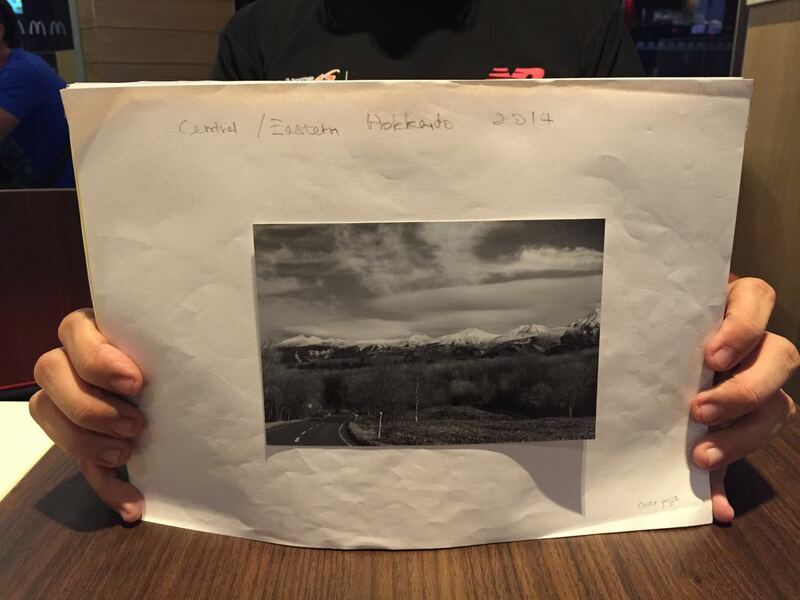 – Tsuyoshi Kato, our Hokkaido Photo Guide for this program! – Fellow Hokkaido Photographers Invitation Program photographers ~ Jensen Chua, Weng Seng and Manami-chan! 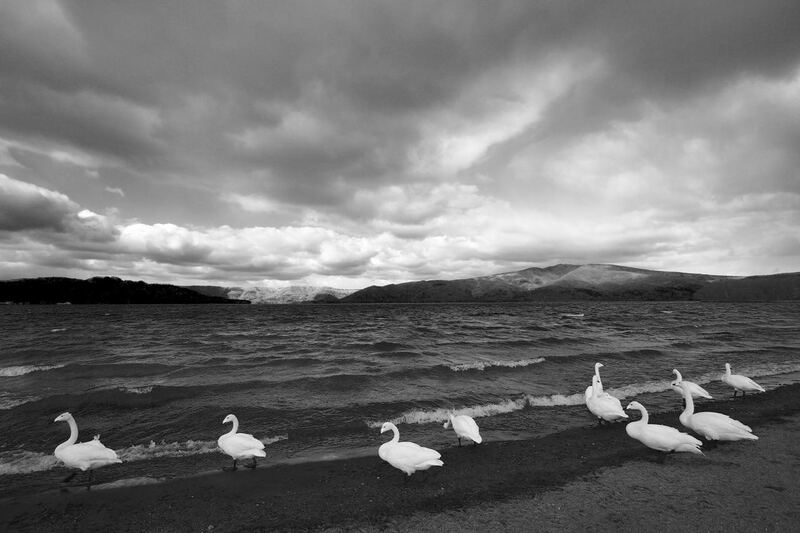 I am going to do a test print of my Hokkaido Black and White Landscapes Photo Book using iPhoto app. It will be just one draft photo book and I will go around to my photographer friends and seek their opinions and views on the pricing and quality of the photo book, and whether I can continue with them or I should go to local printers to get my Hokkaido Black and White Landscapes Photo Book printed. Curating and producing this personal Hokkaido Black and White Landscapes Photo Book had been very exciting, at times anxious and frustrating. I will remember every step of this journey and I am looking forward to the day when I collect my Hokkaido Black and White Landscapes Photo Book prints. For a glimpse into what could be the Black and White photographs that would appear in the photo book, this Black and White Photos set on my 500px portfolio would be able to give you some answers! This is my first photo book, there is no price to it because it’s very personal and it’s priceless. N.E.mation! 9 Downtown Picnic and Call For Vote!